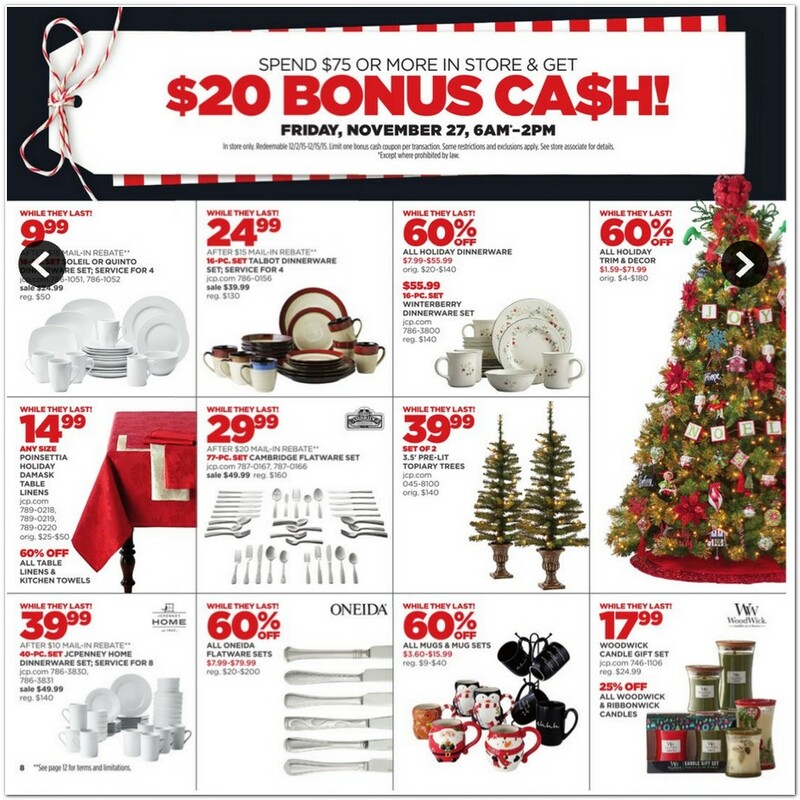 Black Friday is the day after Thanksgiving, 11/27/2015. 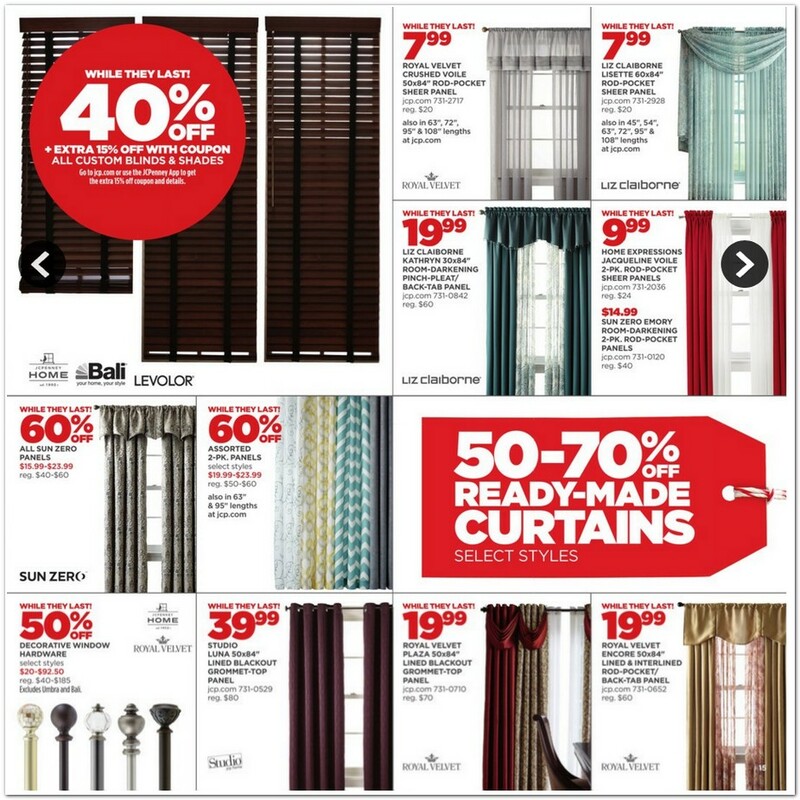 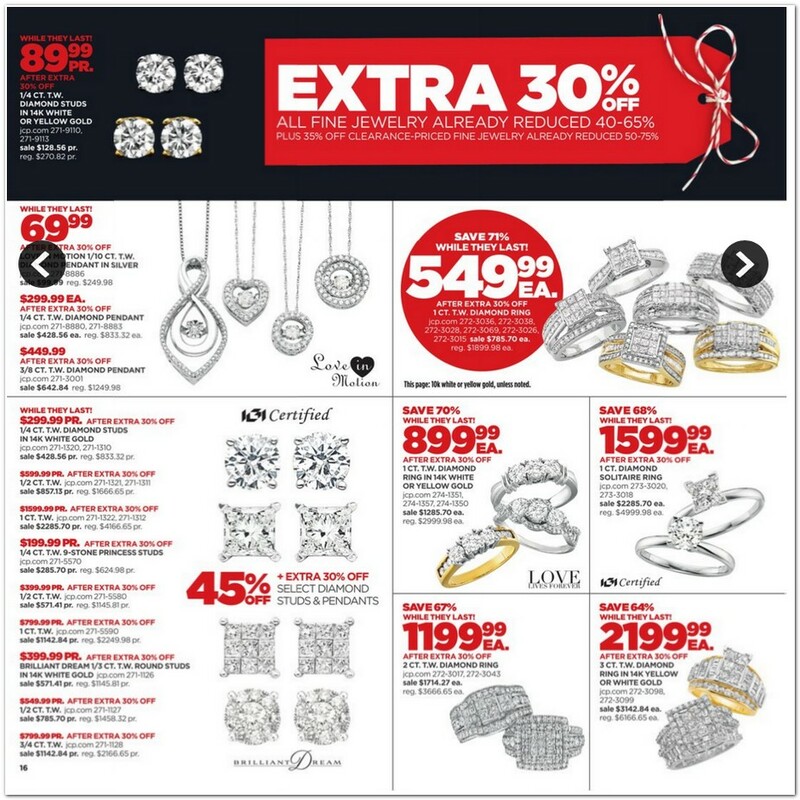 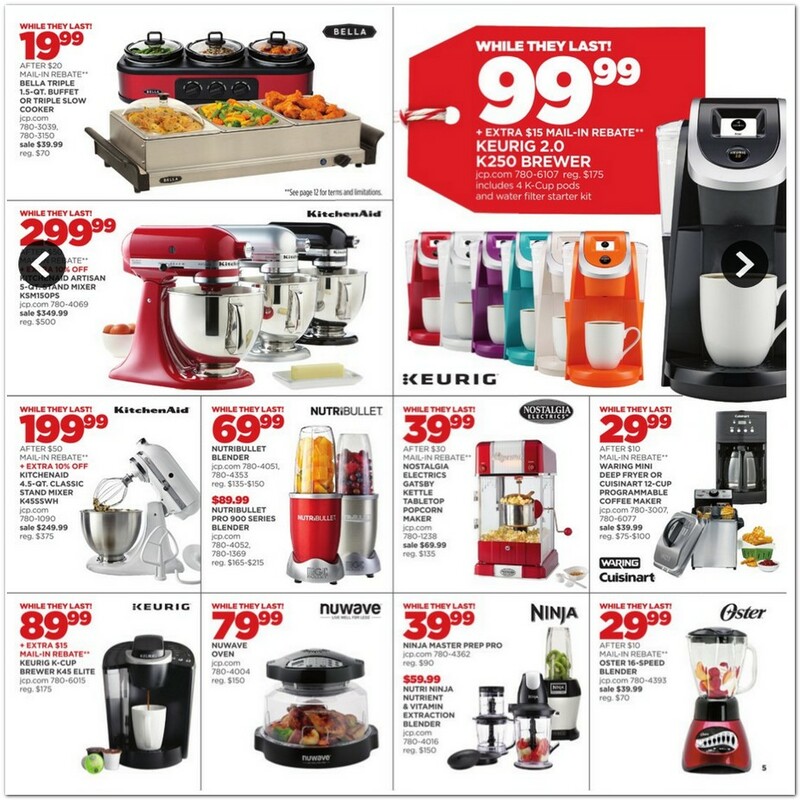 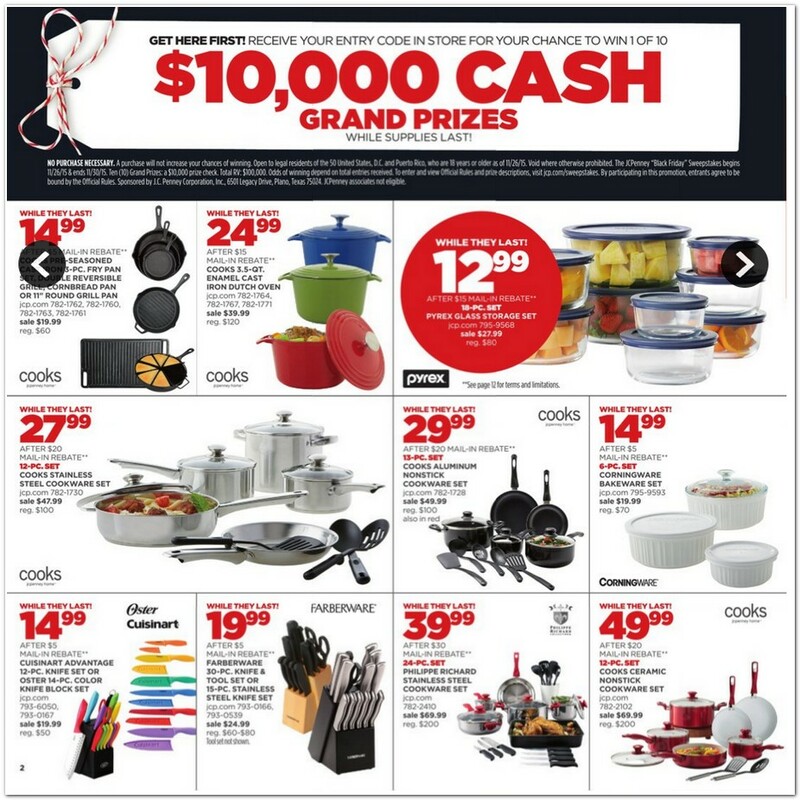 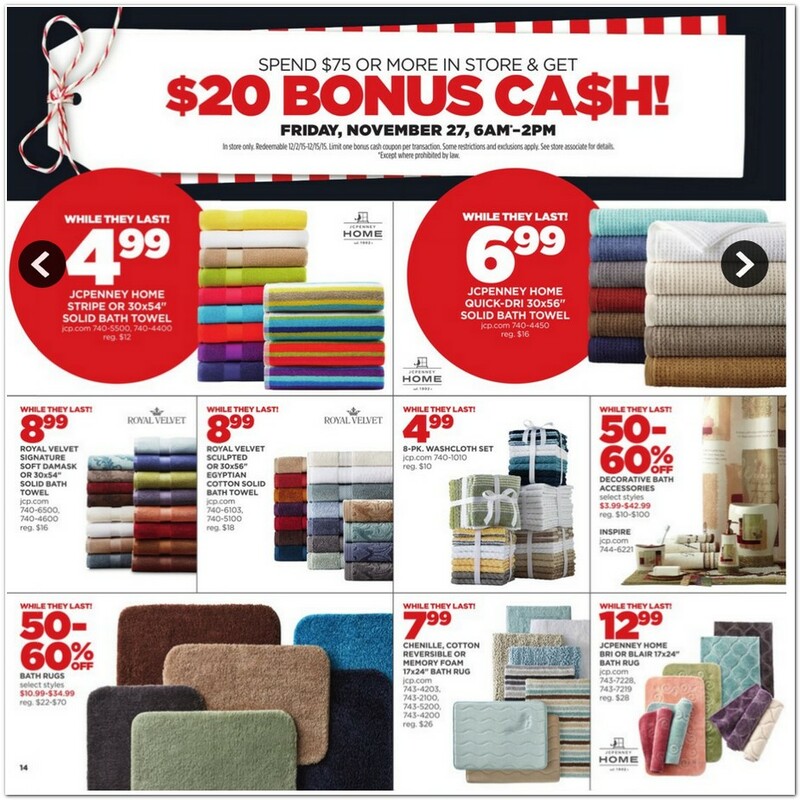 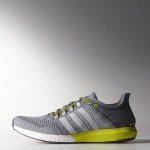 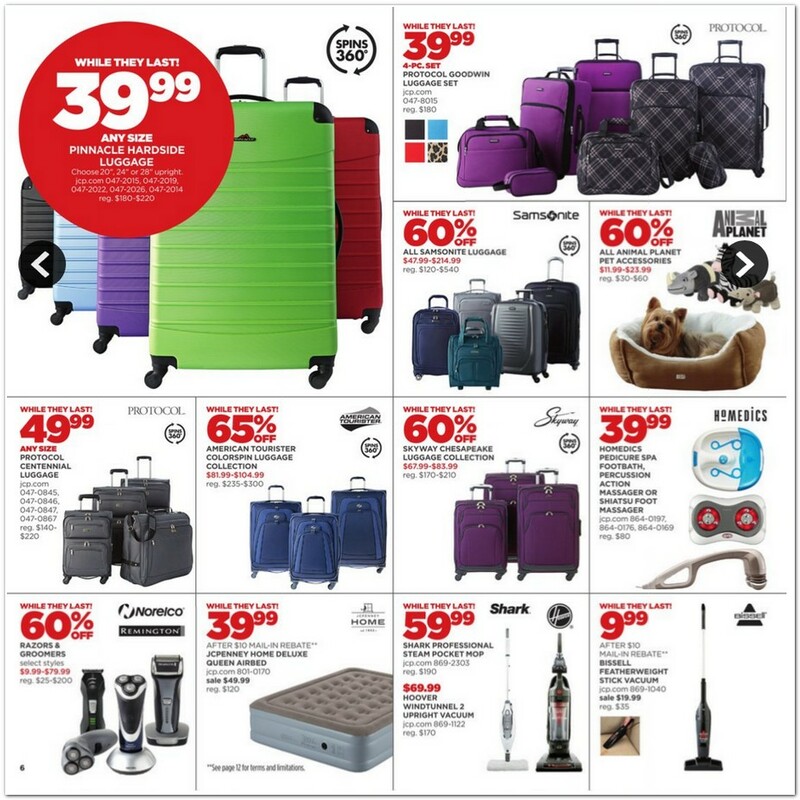 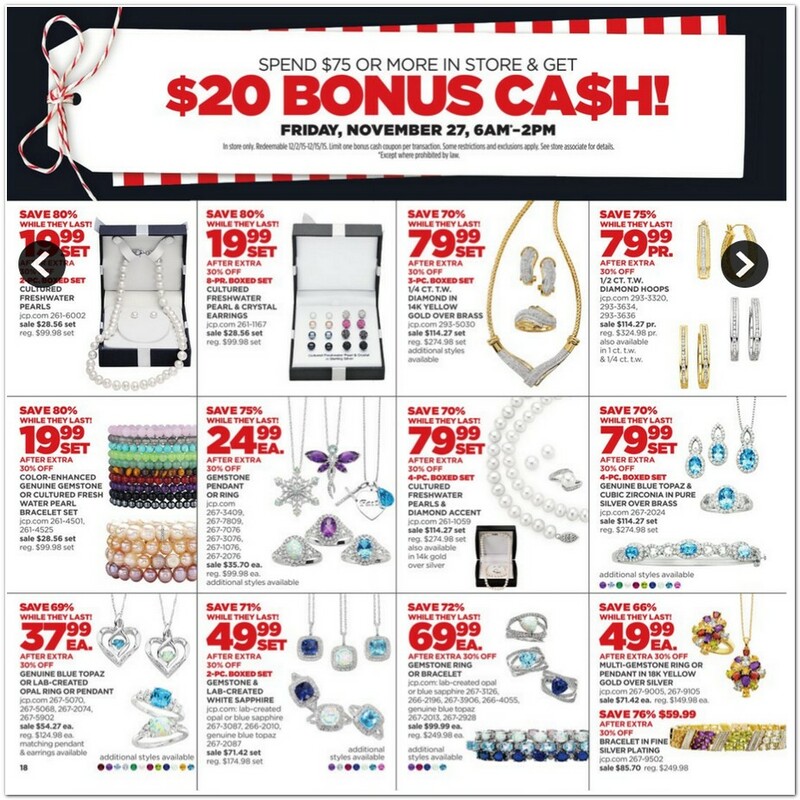 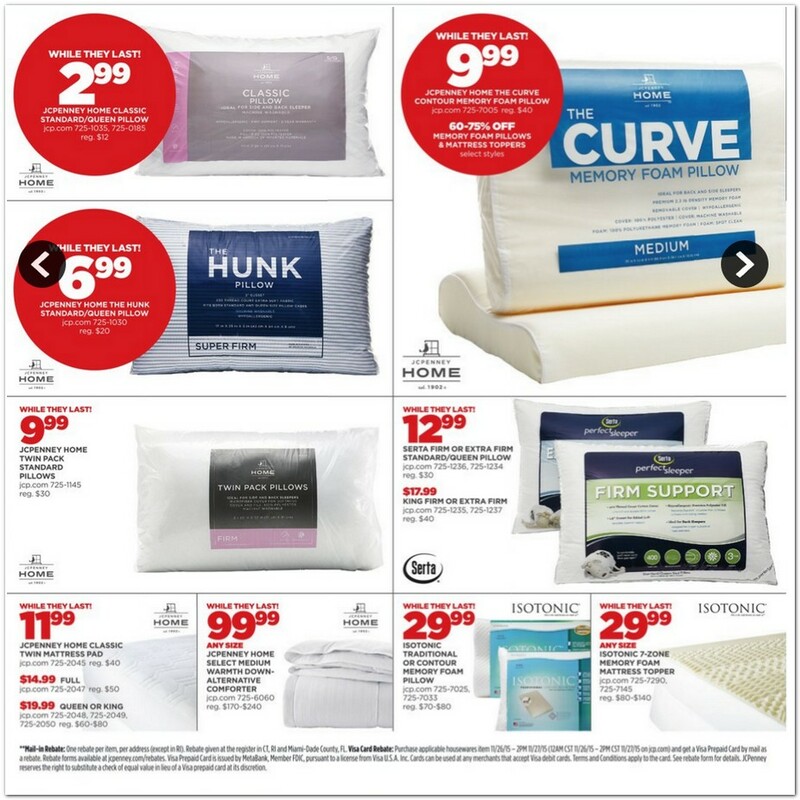 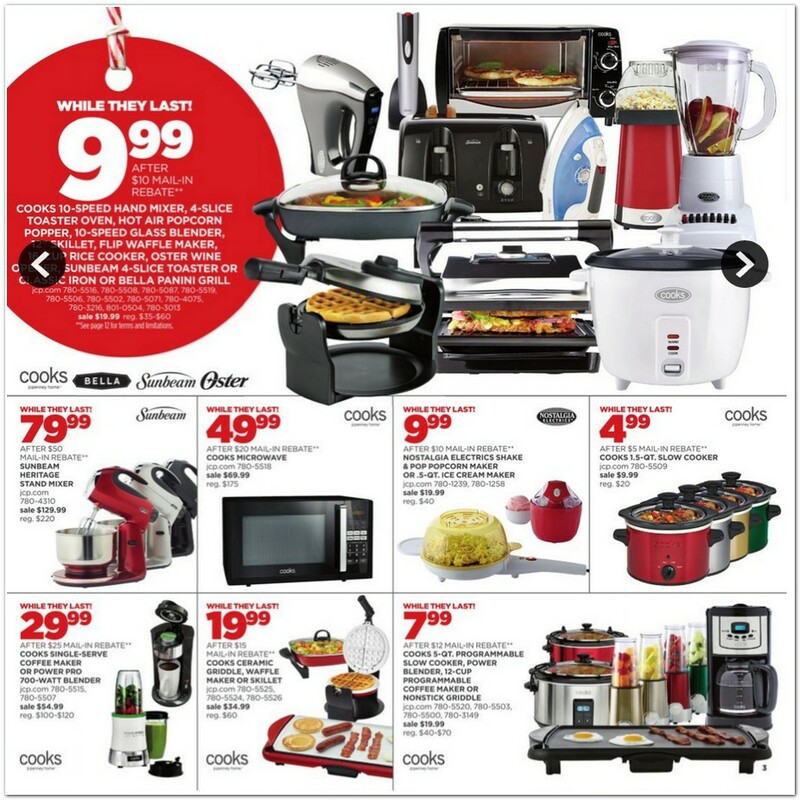 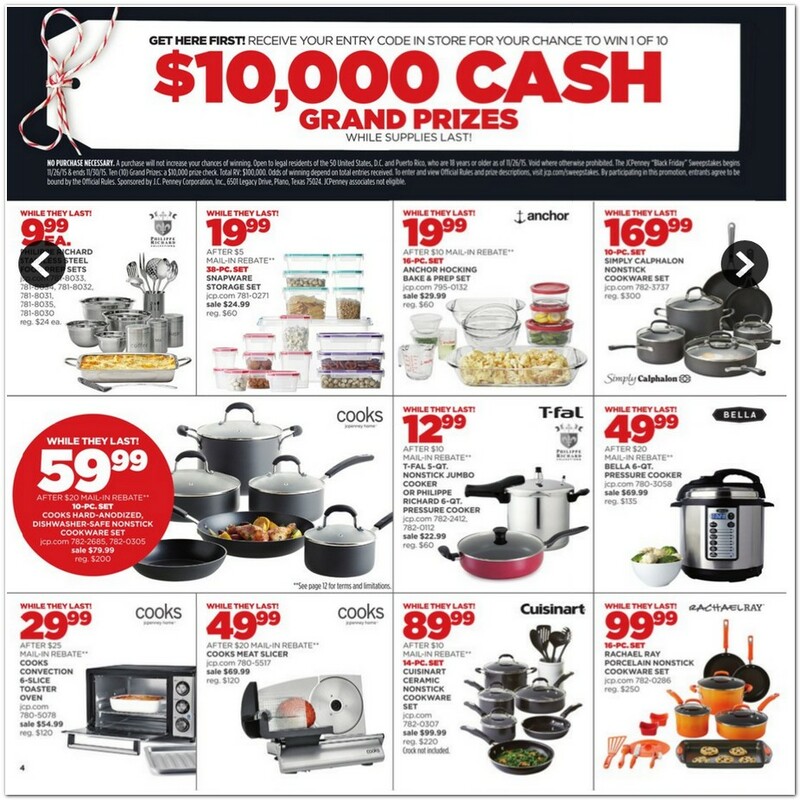 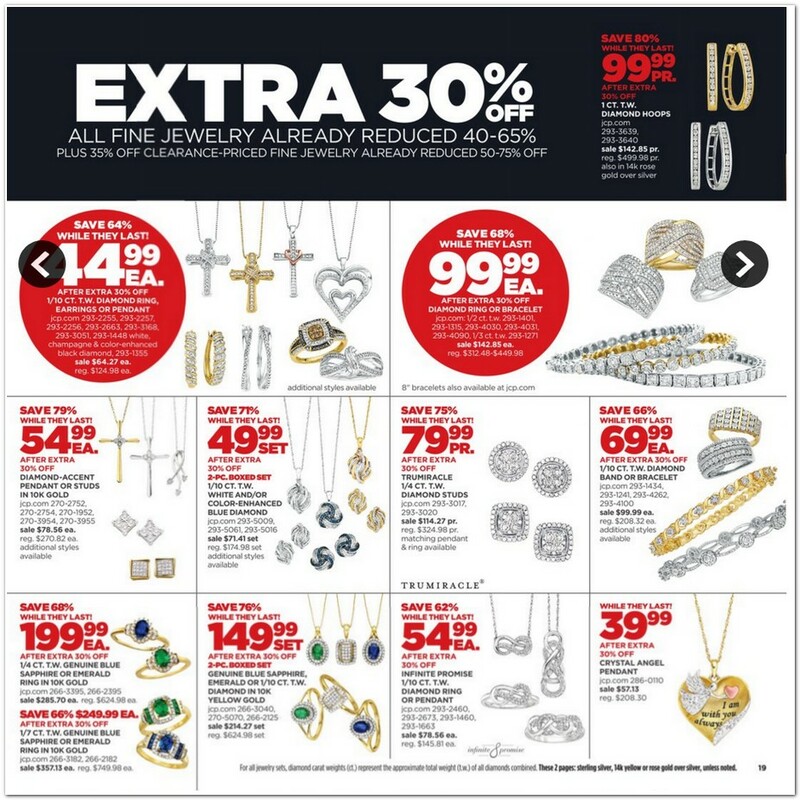 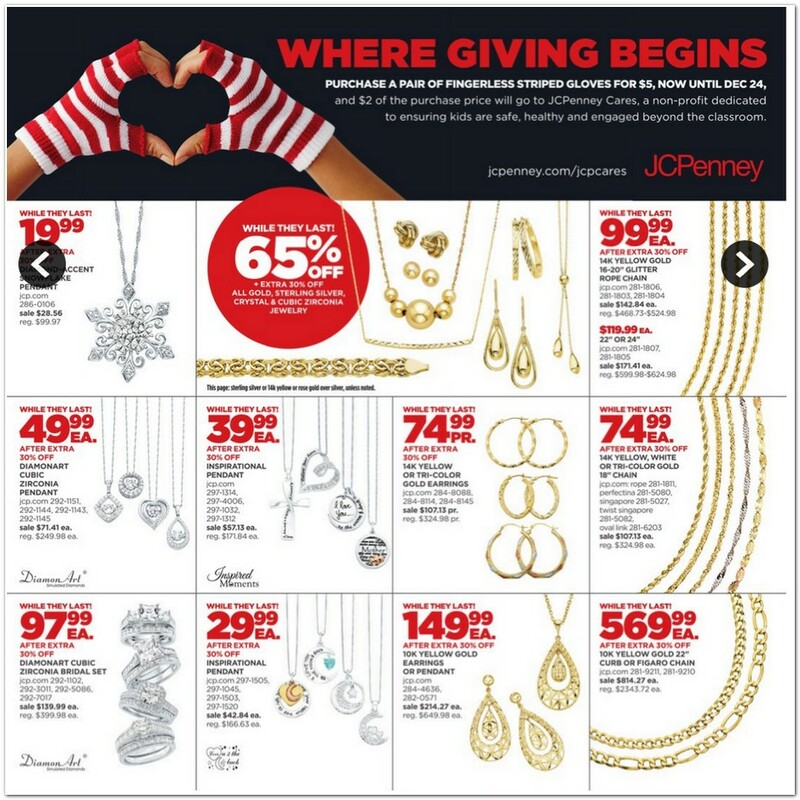 Here is a sneak peek at the hottest deals coming up that day at JCPenney. 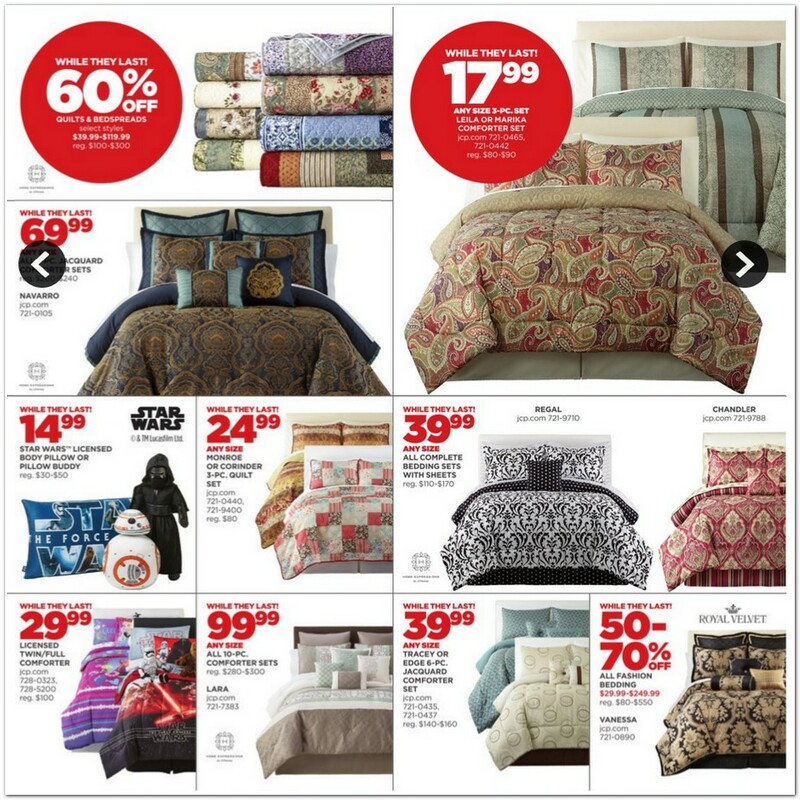 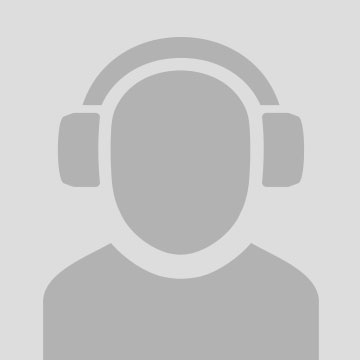 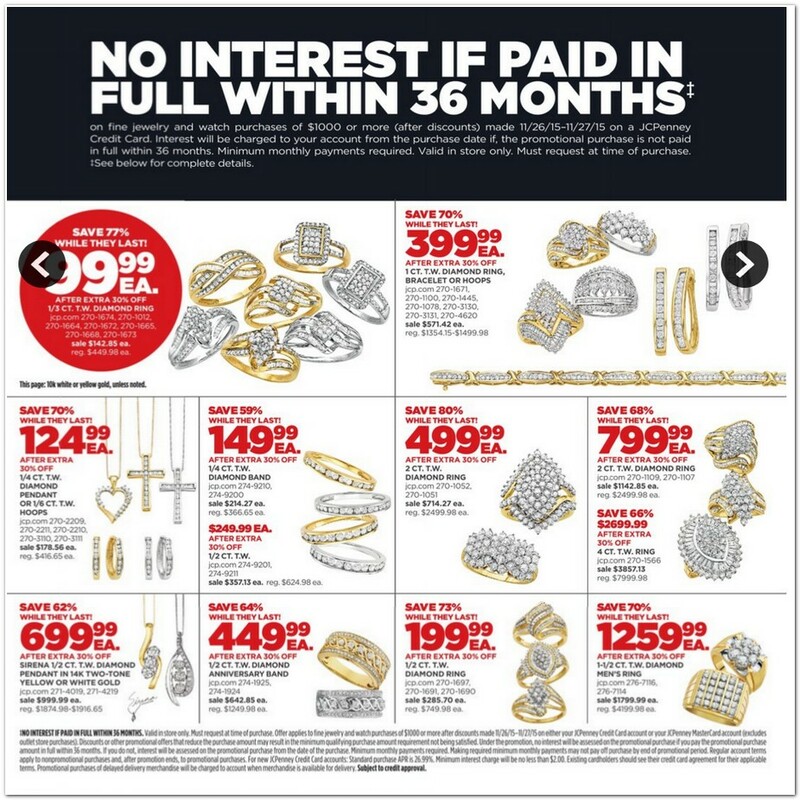 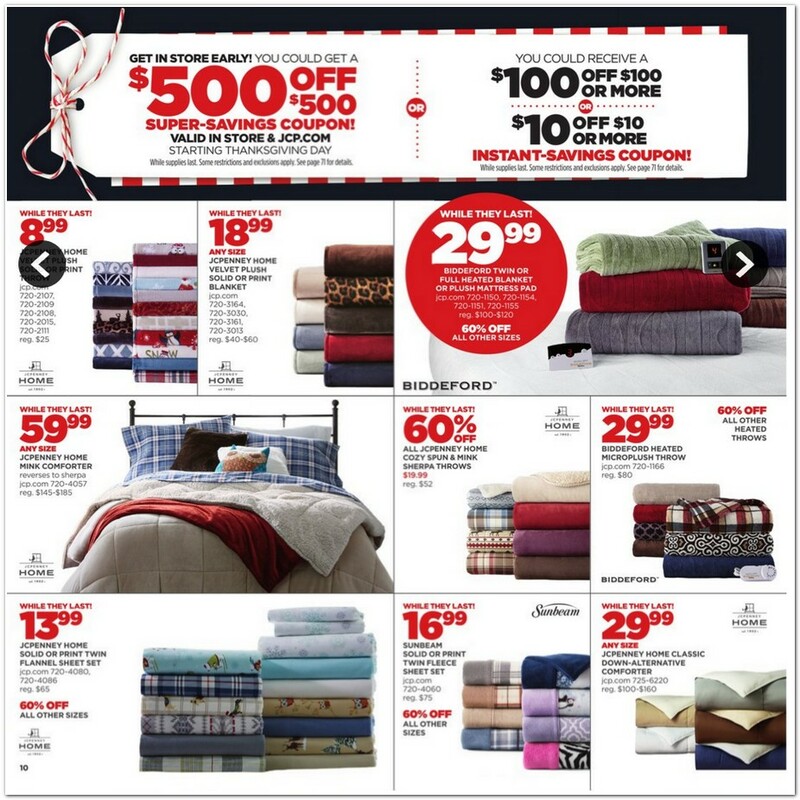 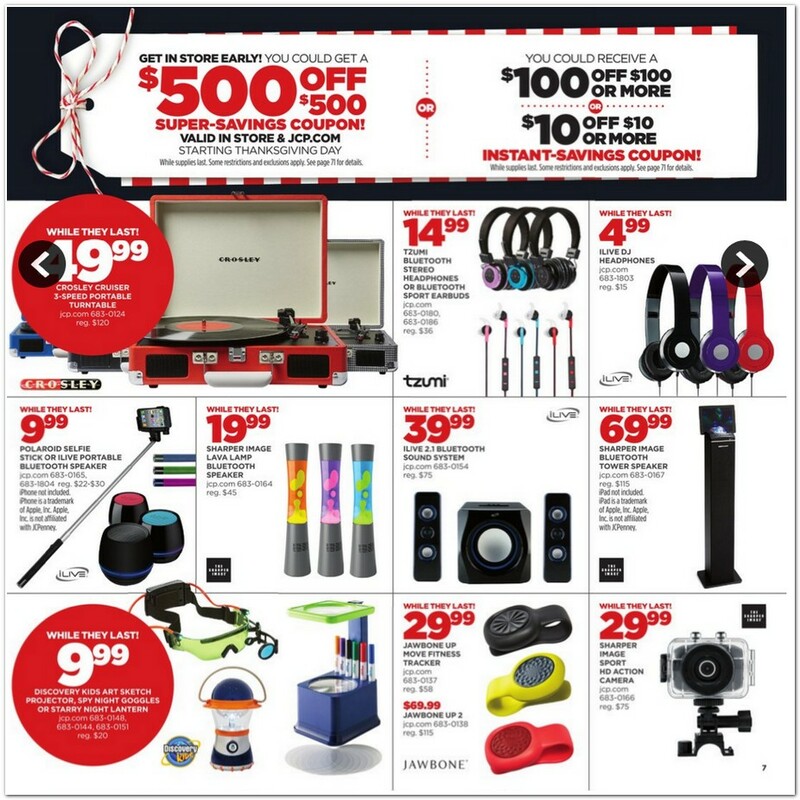 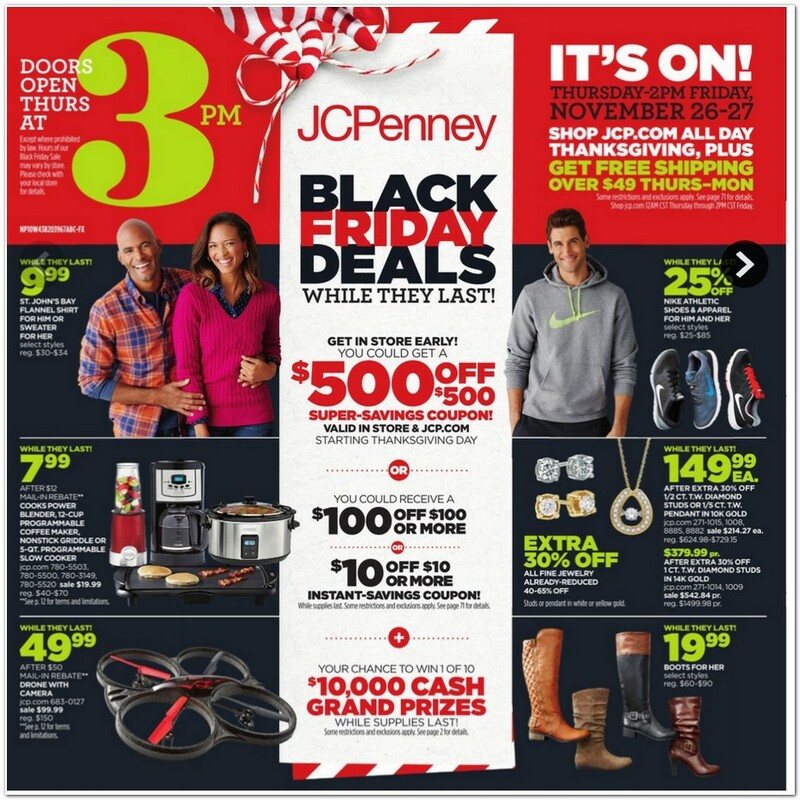 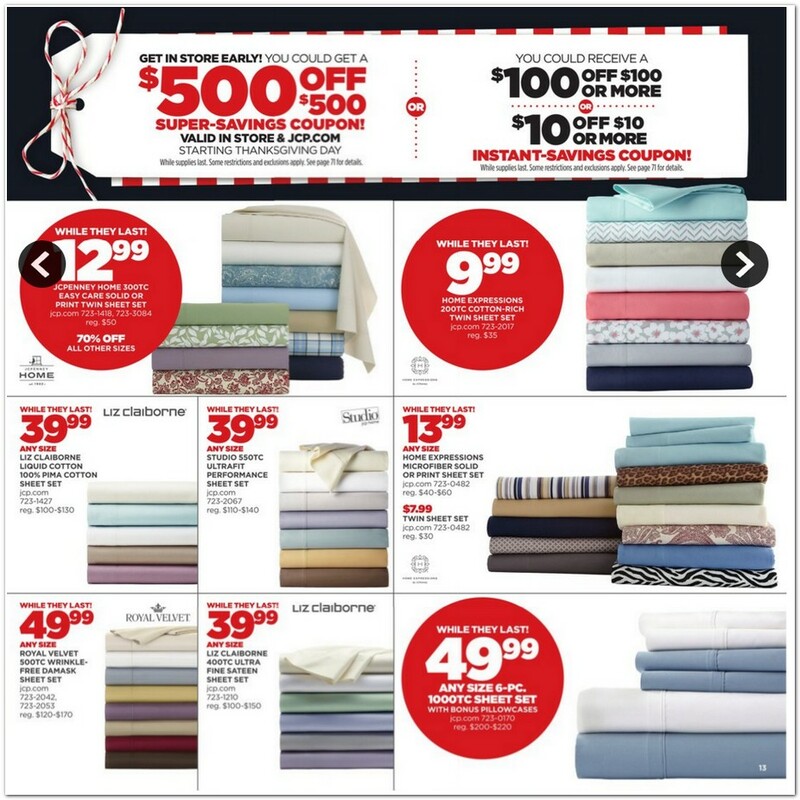 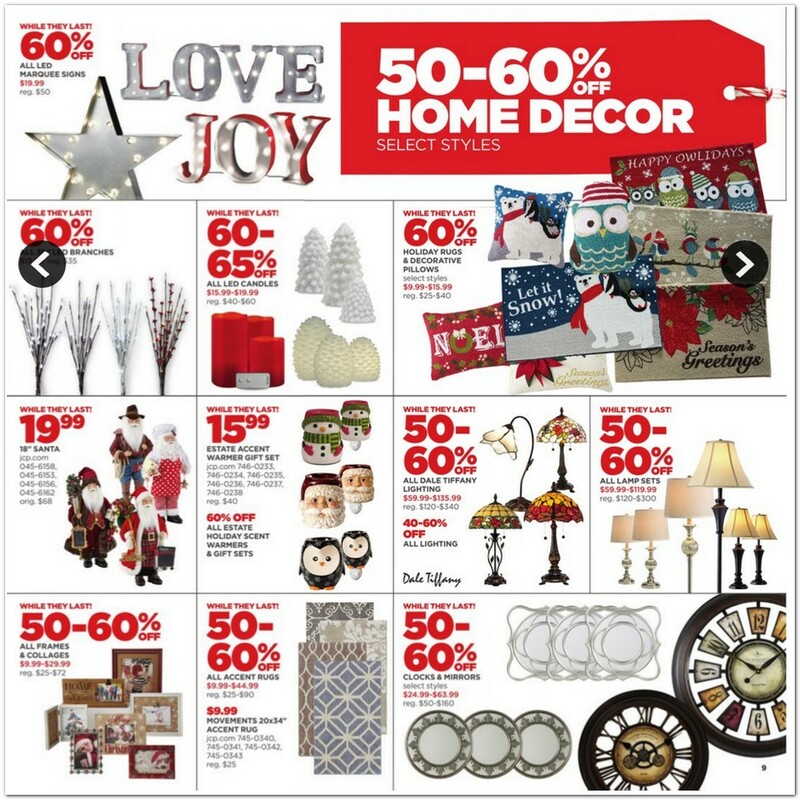 We analyzed the Black Friday Ad and created Best JCPenney Black Friday 2015 Deals.